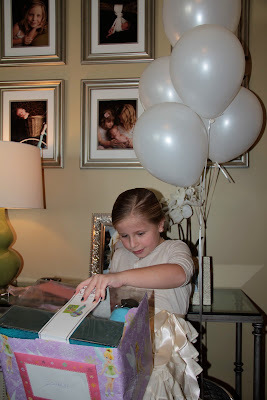 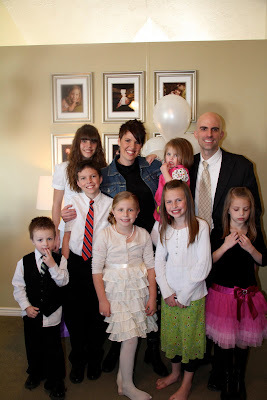 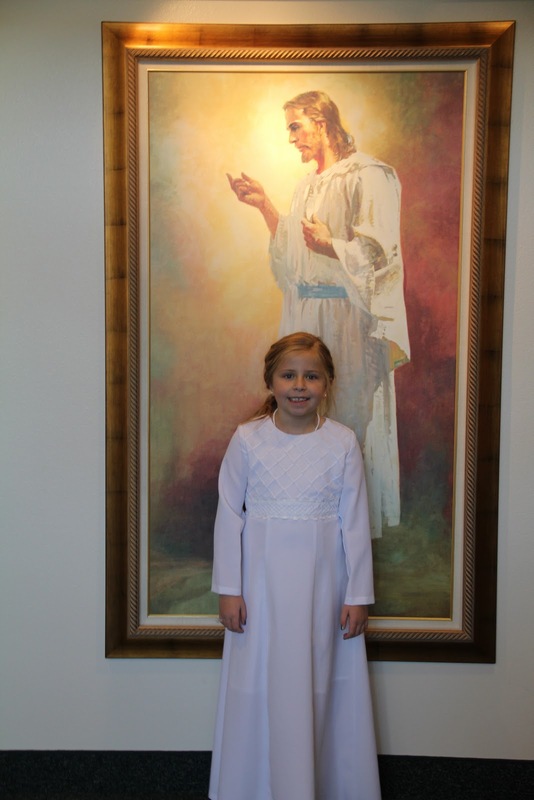 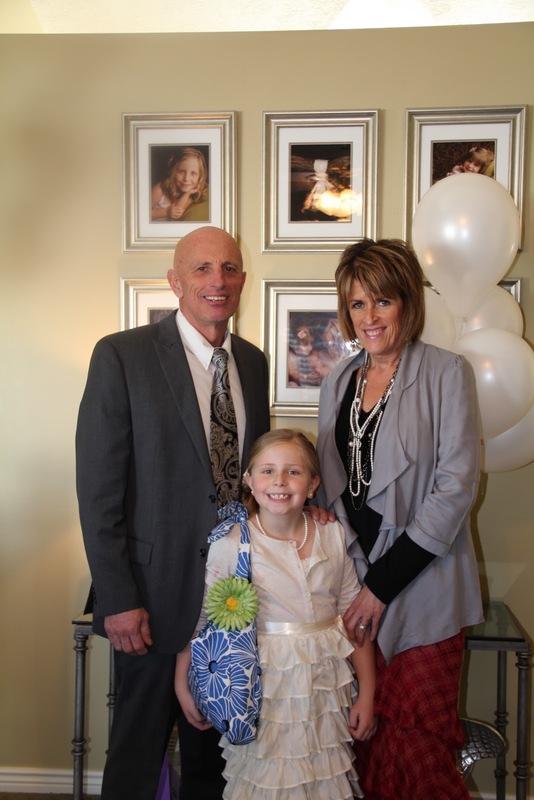 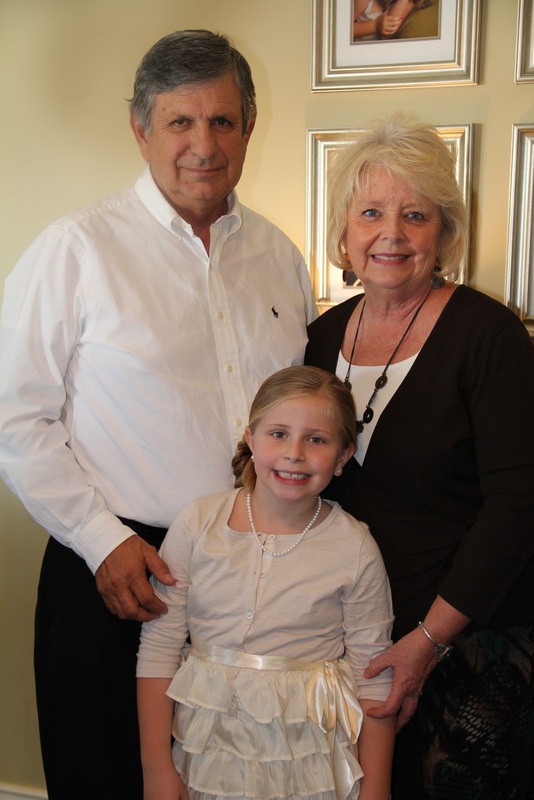 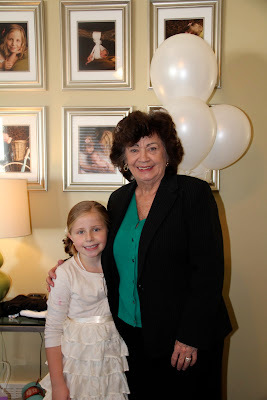 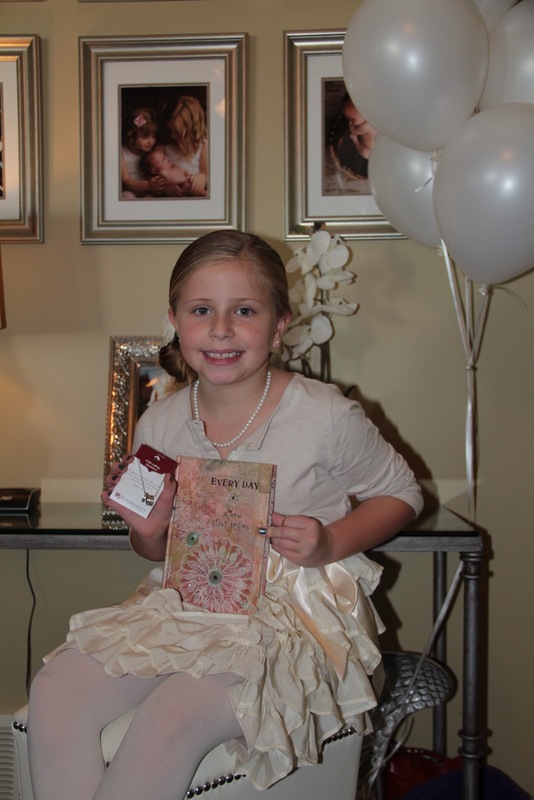 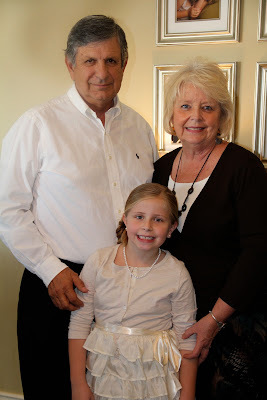 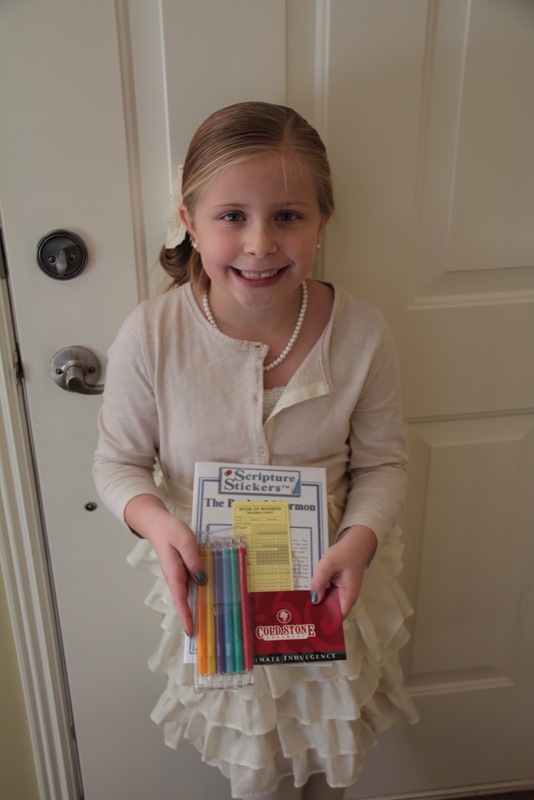 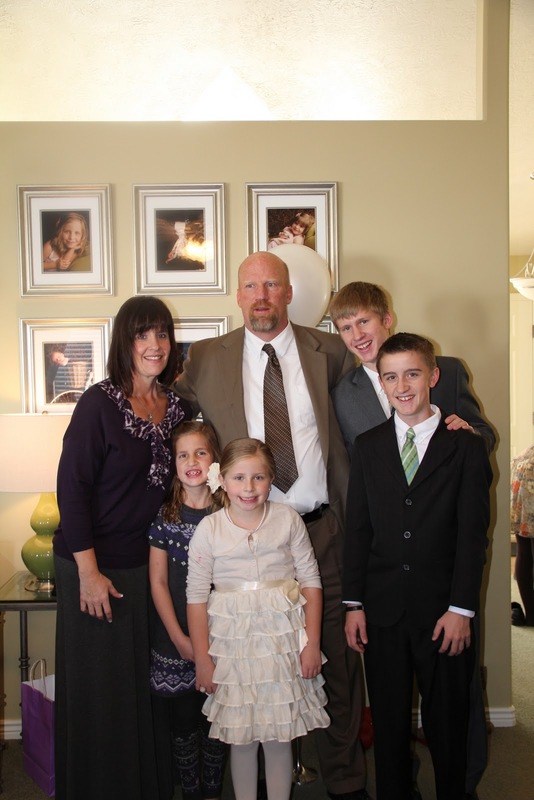 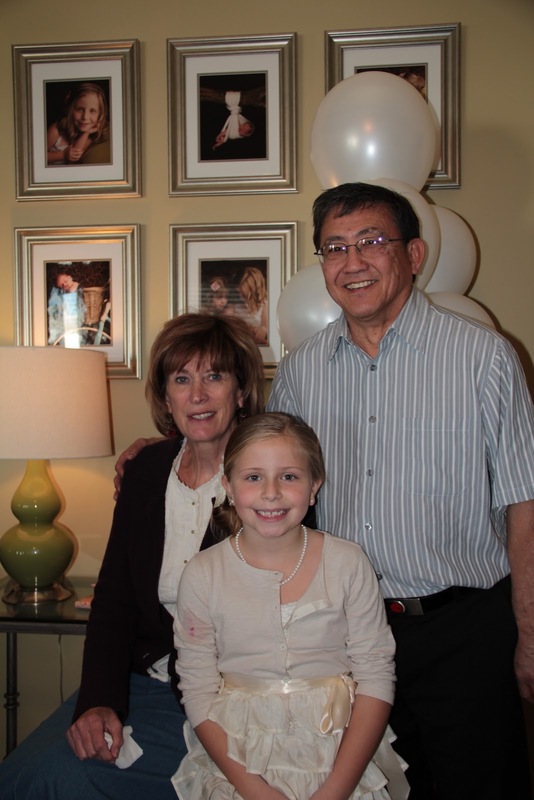 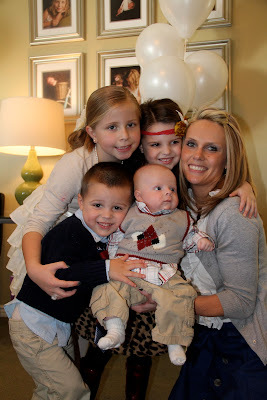 January 14, 2 days after her 8th Birthday, Isabelle was baptized a member of the Church. This is a big deal, and the weeks leading up to it, Aly made sure that everything was going to be perfect for her big day. Now that it is over I would say it couldn't have gone better. 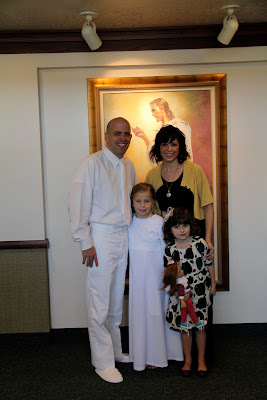 We arrived at the Church at 10:00 to get dressed in our white clothes and make sure that we were ready to go at 10:30. This being a stake baptism we didn't have to do much except show up. 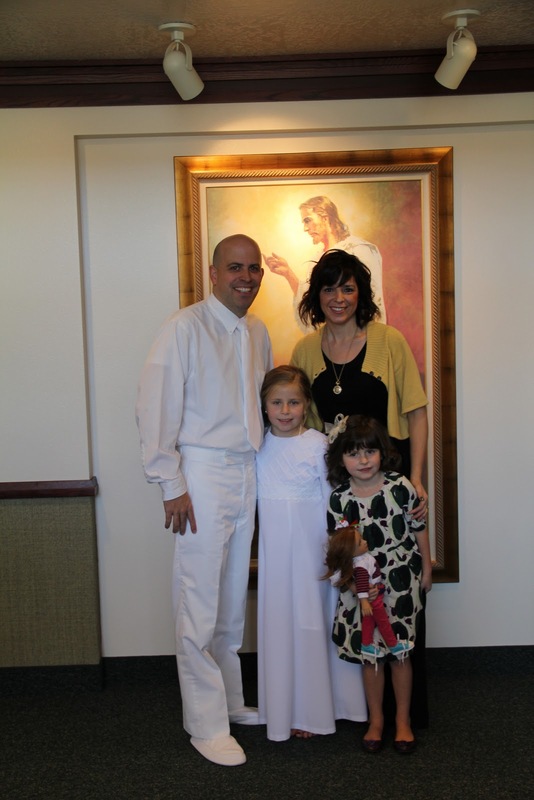 Isabelle looked so pretty in her white baptism dress and I had the chance to Baptize and Confirm her. Walking into the water I could see the excitement on Isabelle's face that she was ready to be Baptized and I was excited because the water was so warm! I got a little choked up when I baptized her just thinking how fast the past eight years have gone and how old she is getting. 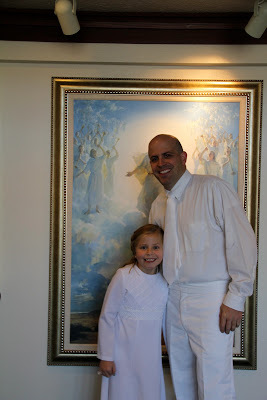 I felt so blessed to have the opportunity of baptizing her and helping her on her journey back to her Heavenly Father. 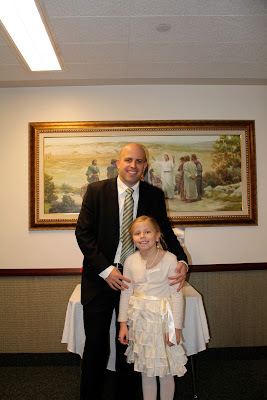 She went all the way under and we didn't have to do it again luckily and then we got ready for the confirmation. 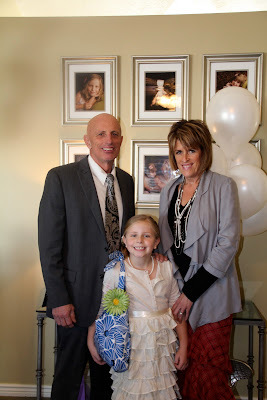 Afterwards we had a luncheon at our house to celebrate her baptism as well as her birthday. 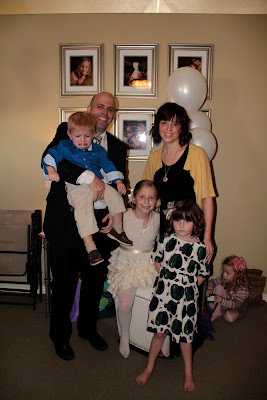 With around 50 people at our house it was a little tight, but it was great that so many people came out to celebrate her big day.